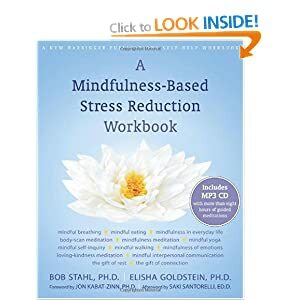 Bob Stahl, one of the best-trained teachers of Mindfulness-Based Stress Reduction, has co-authored a workbook with Elisha Goldstein that is sure to make teaching and participating in MBSR (or MB-anything) a whole lot more beneficial. You can learn more about Bob here. And about Elisha Goldstein here. 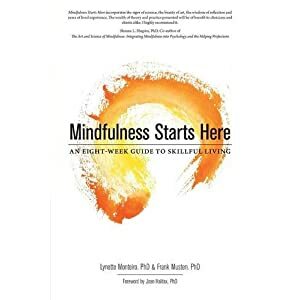 Let us know if you take this book out for a test drive! We have our copy on order! The book looks very good in terms of the writers, the table of content, and the cds.